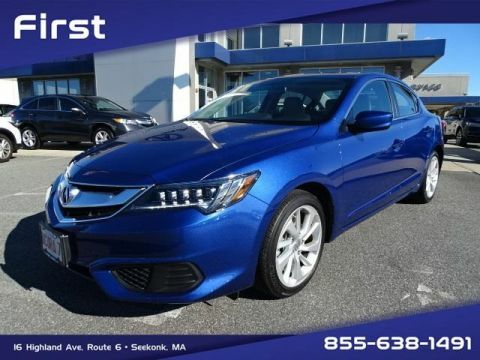 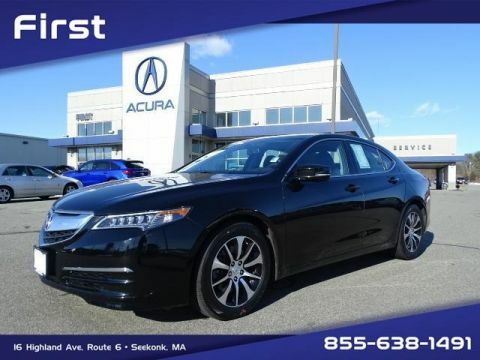 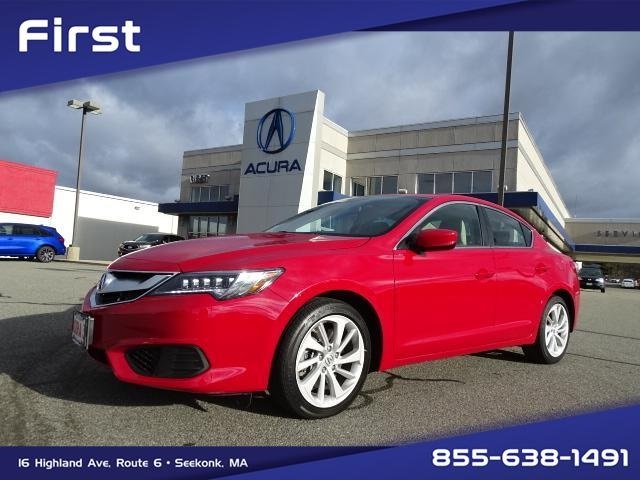 First Acura offers you a great deal for a highly cared for, lightly driven Acura. 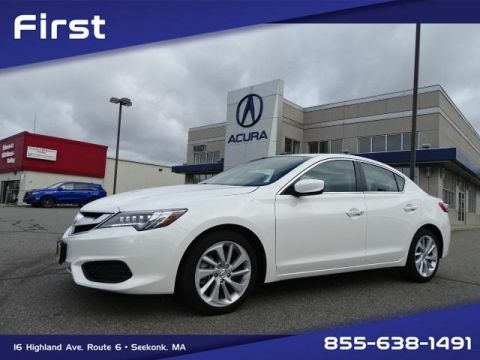 These vehicles have been meticulously maintained by our service facility. 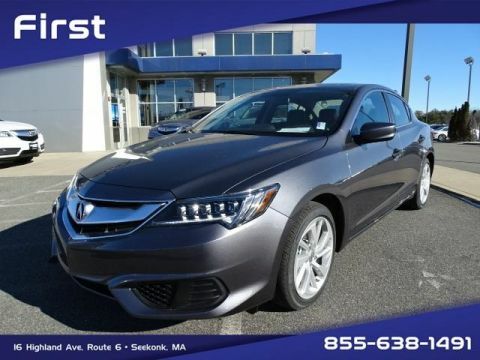 So, if you ever wanted a great deal on a current model year Acura, NOW is the time!